Ageless and active is not a bad way to enter 2016 and a Havering Octogenarian could not agree more. 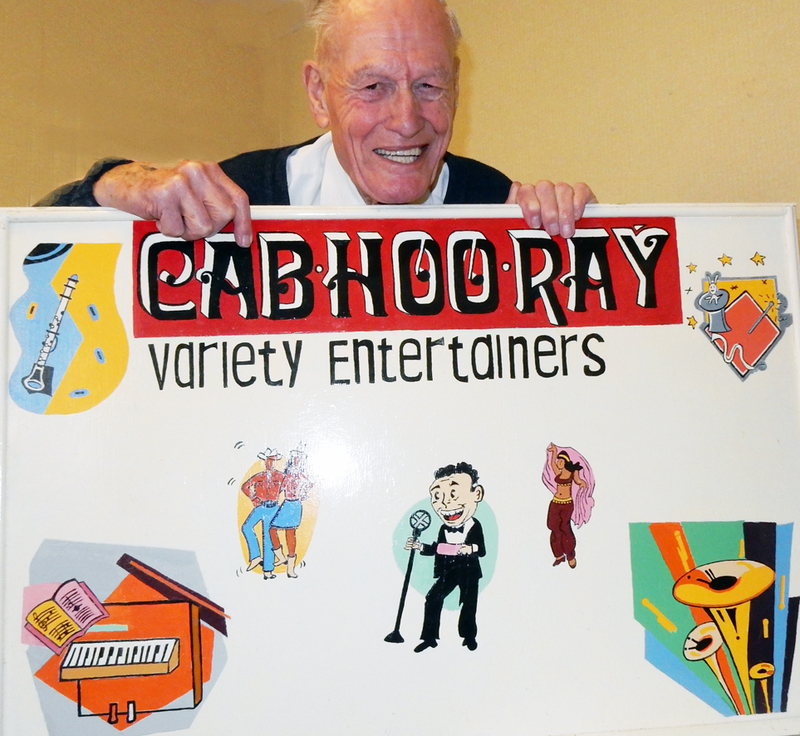 John Dudman, a sprightly 86-year-old, notches up four decades of bringing entertainment to his generation of peers less fortunate than himself and living in care homes and sheltered accommodation. 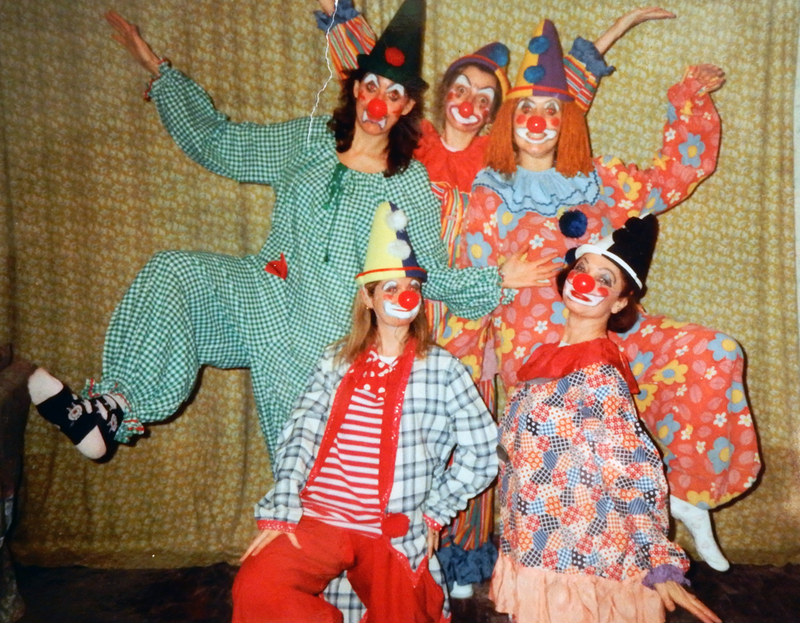 The former London Electricity board manager swapped the power accounts for entertainment Bills of talent and takes his troupe of entertainers into care homes across Redbridge, Barking and Dagenham and Havering giving shows for the residents. Admitting to his singing ability with a facial wince and whispered ‘not really’, John’s talent is in hosting and organising performers to give their time and talents for the old folk every Friday throughout the year. The last phrase is a reference to his standards where comedy is treated with total respect for the audience. “It is so easy to upset people with some of the stand up comedians of today, so we stick to pure entertainment of singers, musicians and dancers,” he said. Speaking of which, John’s troupe of a dozen is in need of bolstering and he needs more talent for his free shows. The rewards for the artists is in the total and instant appreciation shown every time by the audiences. 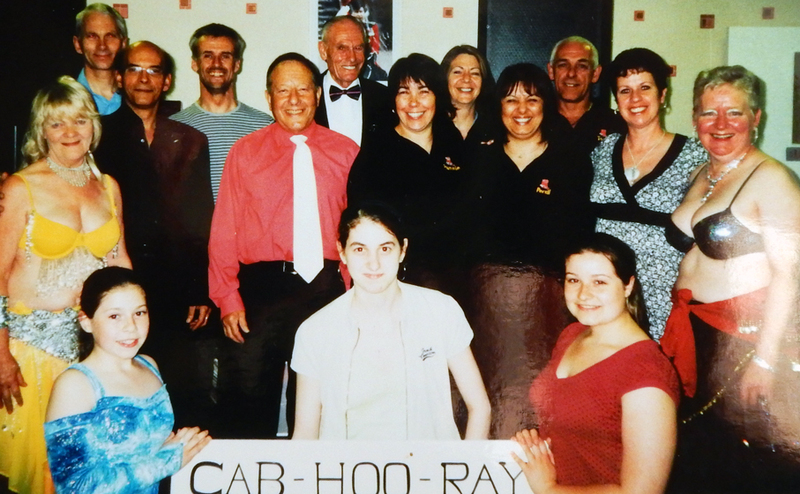 Over the years his group, now called Cab-Hoo-Ray has been the launch pad for many young performers into a career in the entertainment industry. “I am very lucky in that the people who join us are very loyal and so impressed with the amount of fun they get out of our shows. John is looking for singers, dancers, musicians and entertainers to fill the cast lists for shows throughout the year. The list of performing skills is limitless and the ages unrestricted with the only criteria being good solid entertainment and have fun doing it. John would like to hear from any groups or individuals who are prepared to share their talent freely for a generation that has lived full lives and now gently resting. He can be reached on 0208-551-6853.